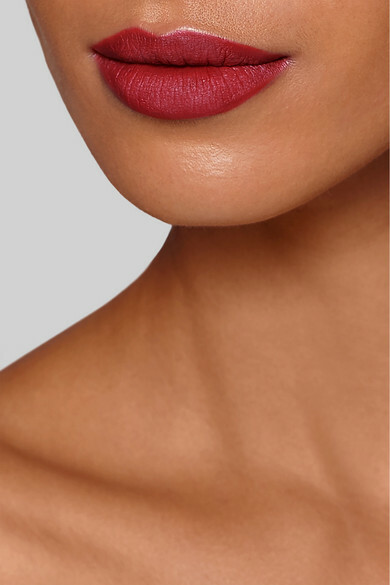 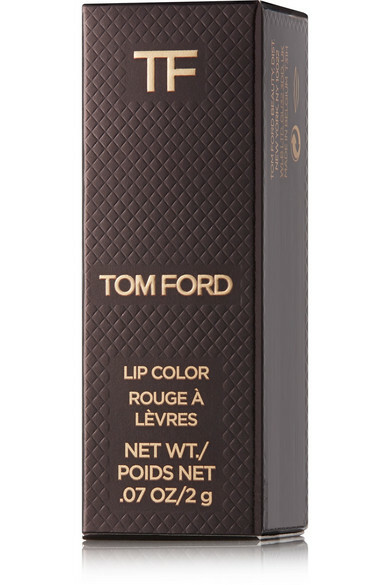 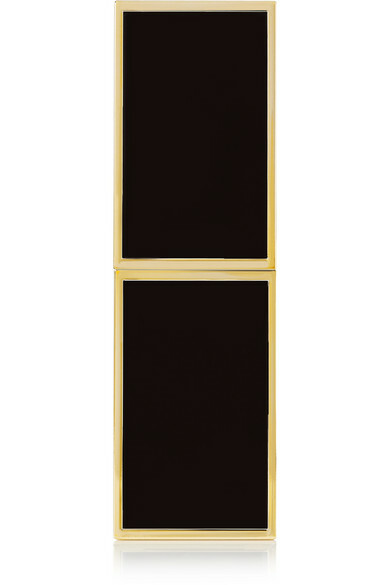 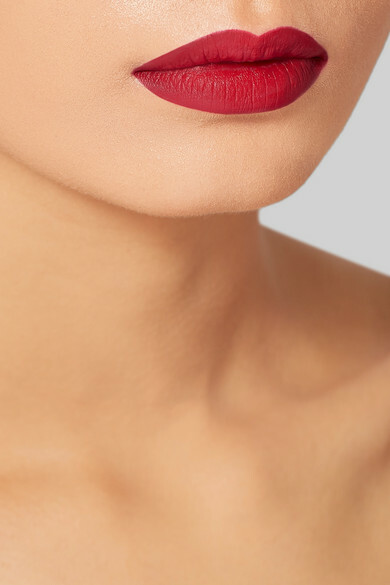 TOM FORD BEAUTY's 'Lips & Boys' full-coverage lipstick is so creamy that it won't dry or crack. 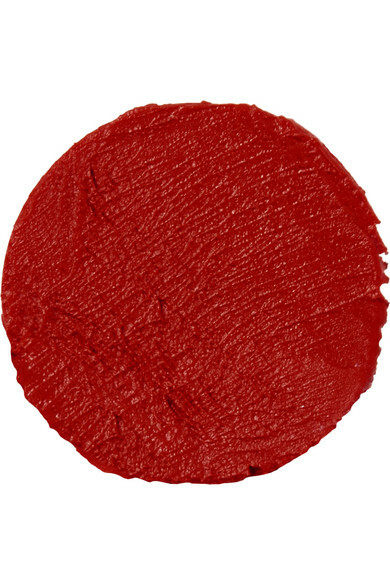 It's formulated with emollient-rich pigments that deliver rich color, moisture and luminosity. 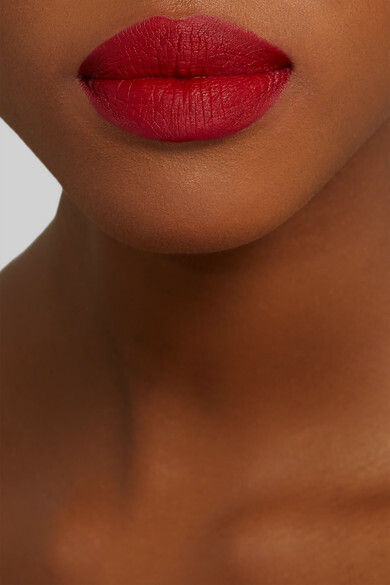 'Cristiano' is a classic red that flatters all skin tones.